An Office Building Of London, United Kingdom. Stock Photo, Picture And Royalty Free Image. Image 712478. 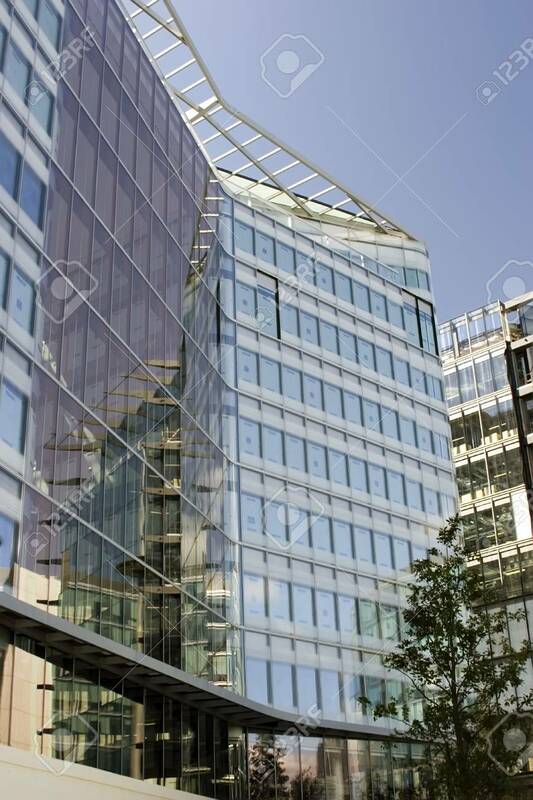 Stock Photo - An Office Building of London, United Kingdom. An Office Building of London, United Kingdom.